German Chamomile (Matricaria recutita) is a common herb that most people know as tea that aids in digestion and sleep. This is very true, however Chamomile provides several other health benefits as well! 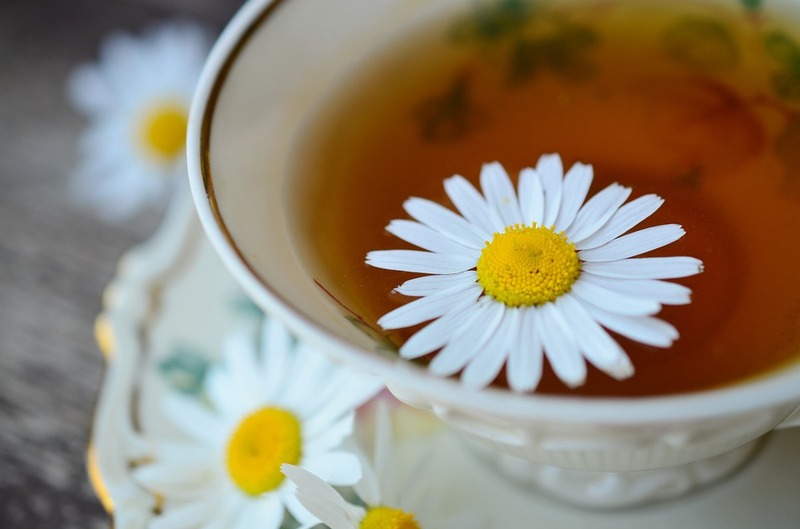 Some of the main botanical actions of chamomile are vulnerary, carminative, nervine and antispasmodic. A vulnerary is used for healing inflamed or damaged tissue both topically and internally. Chamomile is actually one of the best vulneraries and is great internally for inflamed mucous membranes in conditions such as gastritis or stomach ulcers, and externally for skin conditions such as dermatitis. It is also mildly astringent, and may be beneficial when used with calendula to tone the digestive tract in cases of diarrhea, especially when digestive upset is due to nervousness. Carminatives are used to promote digestion and relieve gas and bloating. This is why chamomile tea is so soothing for indigestion after a meal (it’s especially effective if you add a peppermint teabag as well!). 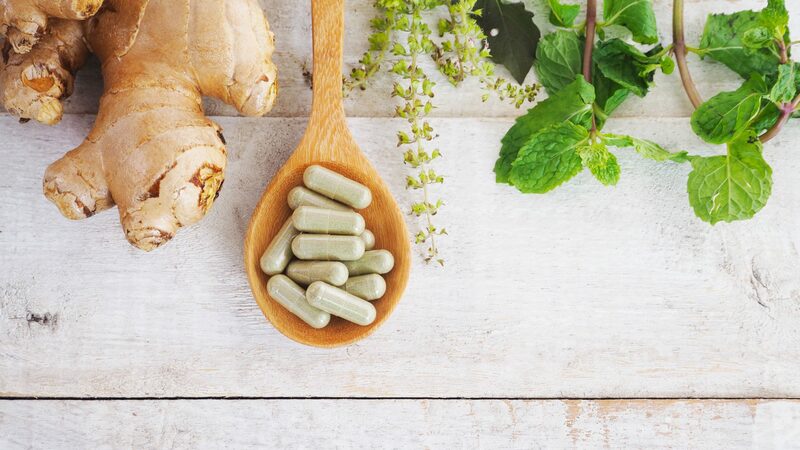 The increased blood flow to the intestines and relaxation of smooth muscles can provide relief from cramping, which is why it is also classified as an antispasmodic. Additionally, chamomile acts as a nervine which may explain its calming and sedating effects that may be beneficial before bed. Chamomile may also be a great herb for children who are teething, as it is gentle and safe (cool completely after steeping and soak a cloth to chew on). To maximize the benefit, steep your chamomile tea bag for around 20 minutes!